Medium-sized hardside suitcase. Easy-to-use, practical details such as packing straps, smooth and silent double wheels, internal telescopic handles and TSA-approved locks. 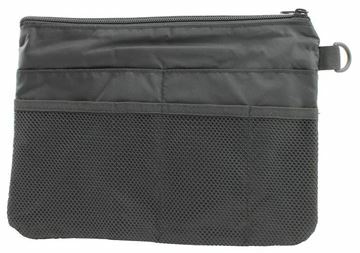 Inside is a separator with a mesh pocket. Safety pocket. 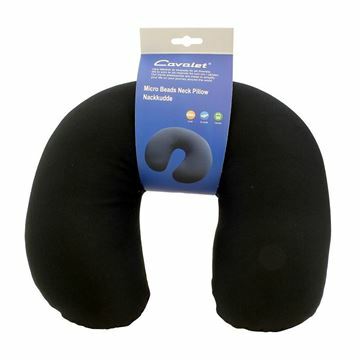 Can be expanded up to 5 cm. The material is 100% Bayer Makrolon Polycarbonate. 70-80 litres. 62x43x29 cm. 4 kilos. 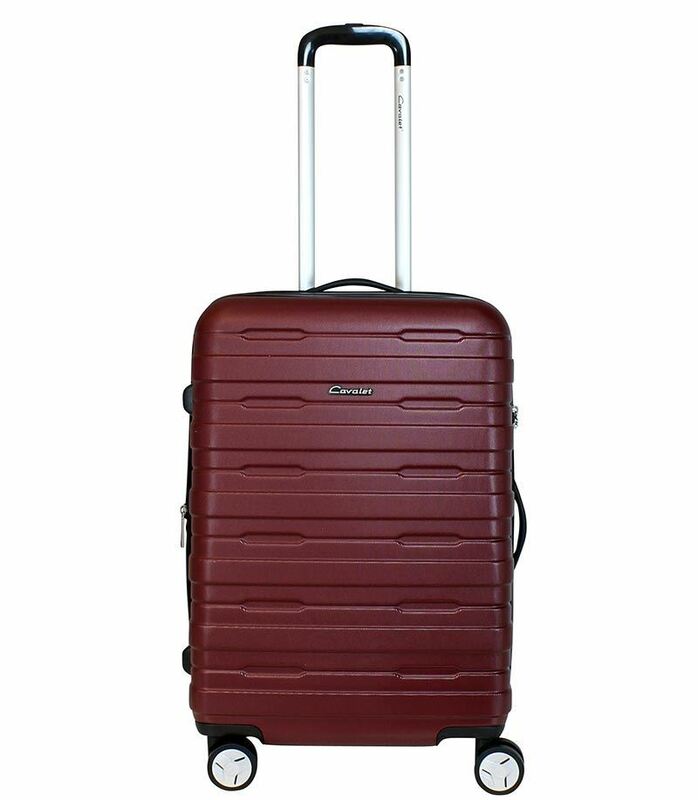 Boston is a modern and well-designed collection of wheeled suitcases for enthusiastic and frequent travellers.